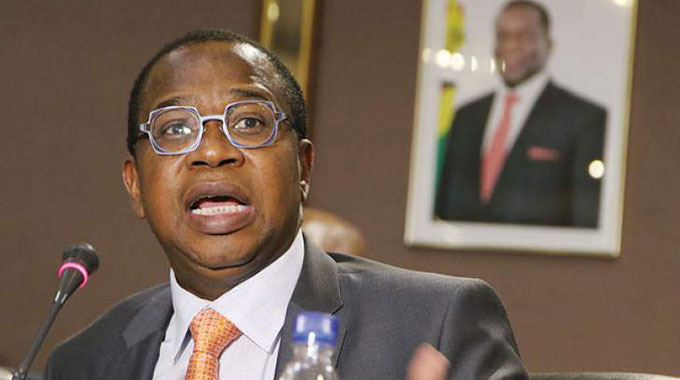 Employers have saluted the bulk of measures contained in the 2019 Monetary Policy Statement, particularly the establishment of an interbank foreign currency market and the review of forex retention levels. This emerged on Wednesday during the highly interactive Employers’ Confederation of Zimbabwe (Emcoz) 2019 human resource indaba. Addressing delegates while tackling the topic, “Unpacking the Monetary Policy and its impact on profitability and wages”, a business consultant with Lopdale Consultancy, Simon Kayereka said despite lack of consumer protection mechanisms, the MPS is positive. “I think the Monetary Policy is positive. There are several positives from the Monetary Policy which include the introduction of the interbank exchange market which, when it kicked off, the rate of RTGS to the US dollar was 1:2,5,” said Mr Kayereka. He said while the rate is now moving towards 1:2,7, the move by the RBZ is designed to eliminate multiple pricing as traders can now peg prices in one currency, RTGS dollars. “The interbank market also enhances the valuation of imports, which are now valued at the correct RTGS rate,” he said. However, Mr Kayereka said the valuation of imports in RTGS dollars has a downside as it makes the price of imports expensive, a move worsened by high duty payable at border posts. 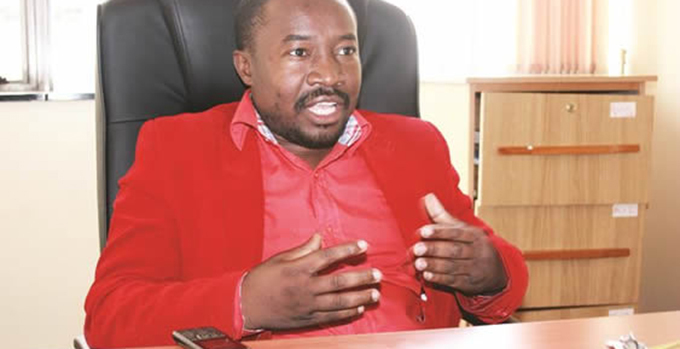 Mr Kayereka’s remarks come as the Zimbabwe Revenue Authority (Zimra) is now charging duty on imported products in RTGS dollars in tandem with the MPS. For instance, if a company imported goods worth US$10 000, their value becomes RTGS$25 000 at the rate of 1:2,5, attracting a fairly higher duty. While importers are concerned about the high cost of duty, manufacturers have applauded the move saying it would reduce the influx of cheaply priced imports and result in growth of local production and promotion of the Buy Zimbabwe campaign. 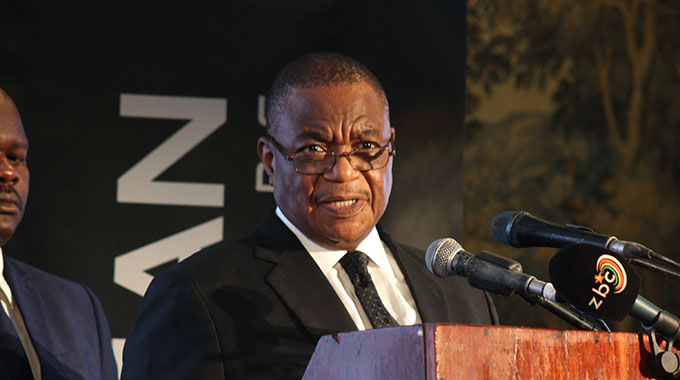 Meanwhile, in his welcome remarks on Wednesday, Emcoz acting president Dr Israel Murefu, called for a “convergence of exchange rates” to ensure prices of goods continue to fall for the benefit of consumers. Dr Murefu said once exchange rates converge, the multi-tier pricing system would be eliminated. “A convergence of the exchange rates would be useful in terms of doing away with the multi-pricing system and bring certainty in planning and budgeting,” said Dr Murefu in a speech read on his behalf by Dr Edward Muvuro, the chairman of Emcoz training committee.